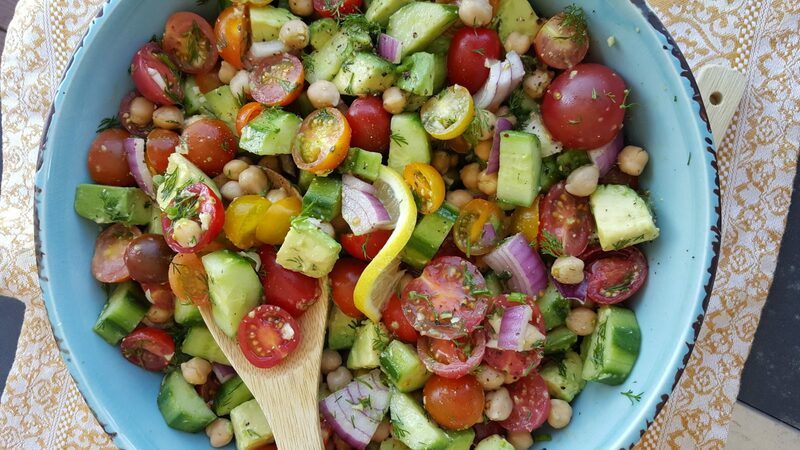 Chopped Mixed Tomato + Crisp Cucumber Salad with Lemony Dill Dressing! 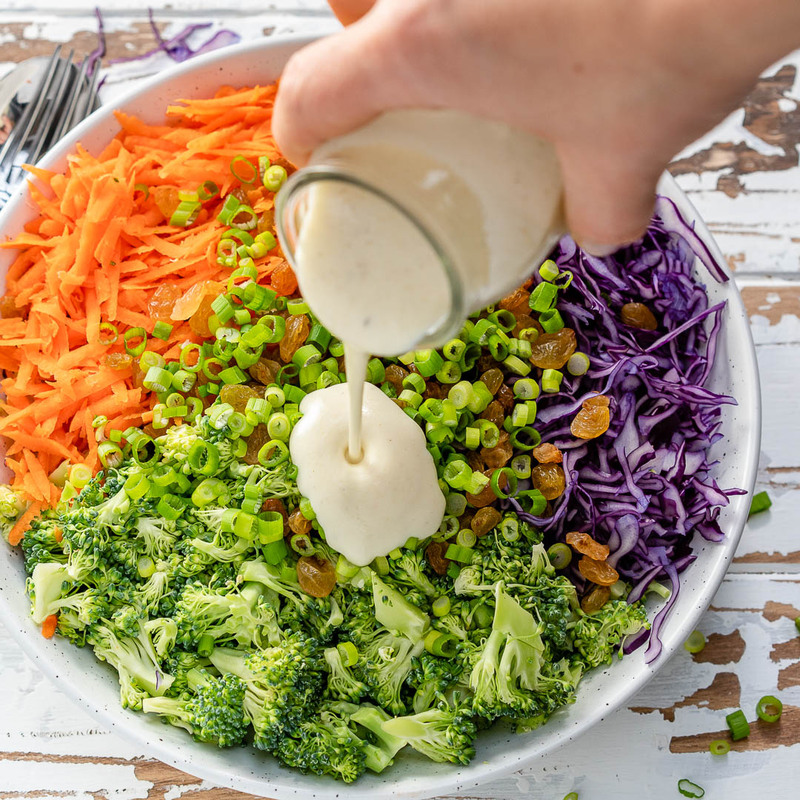 Delicious Raw Broccoli Slaw to Eat Clean! 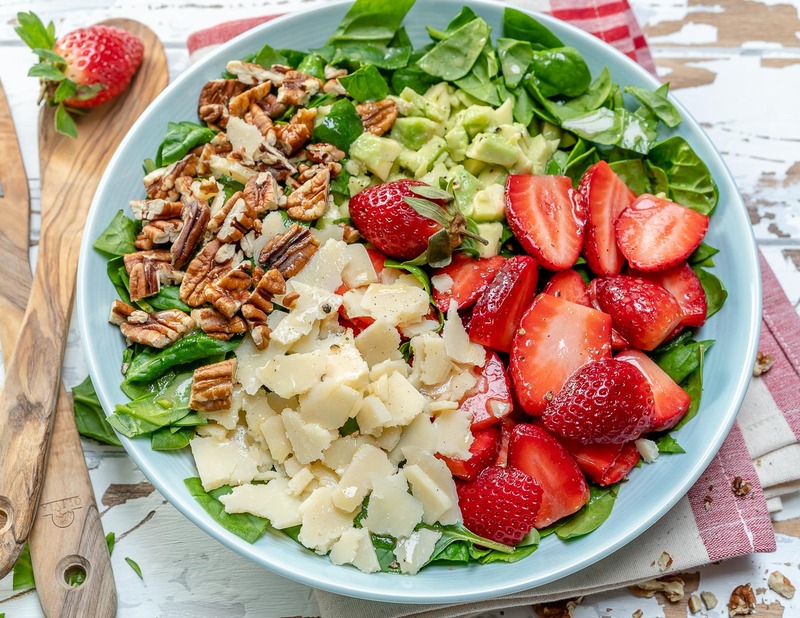 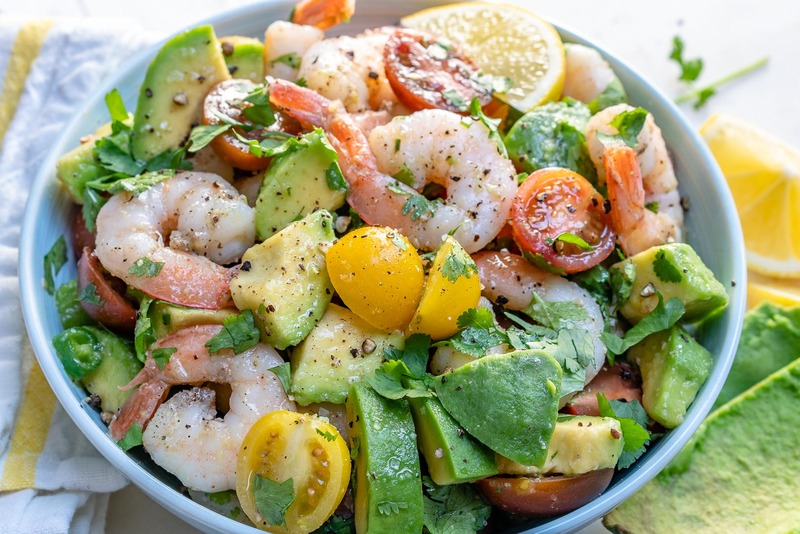 Strawberry Avocado Salad to Clean Your Body and Brighten Your Spirits! 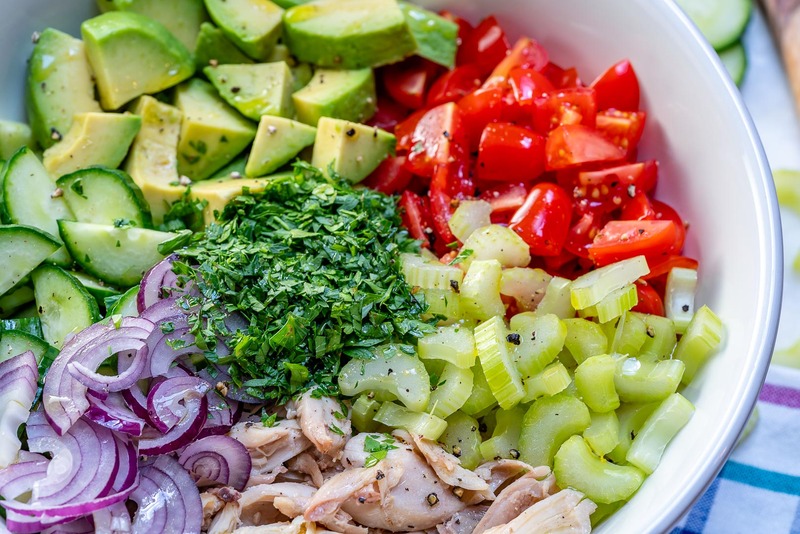 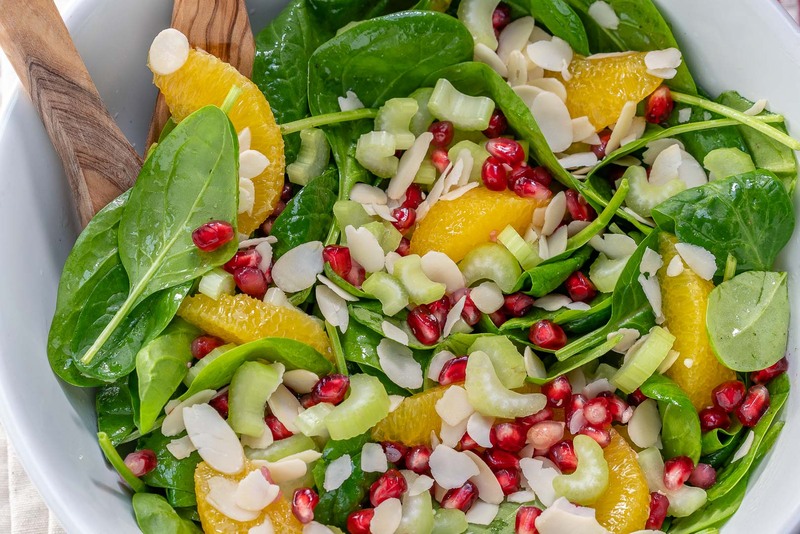 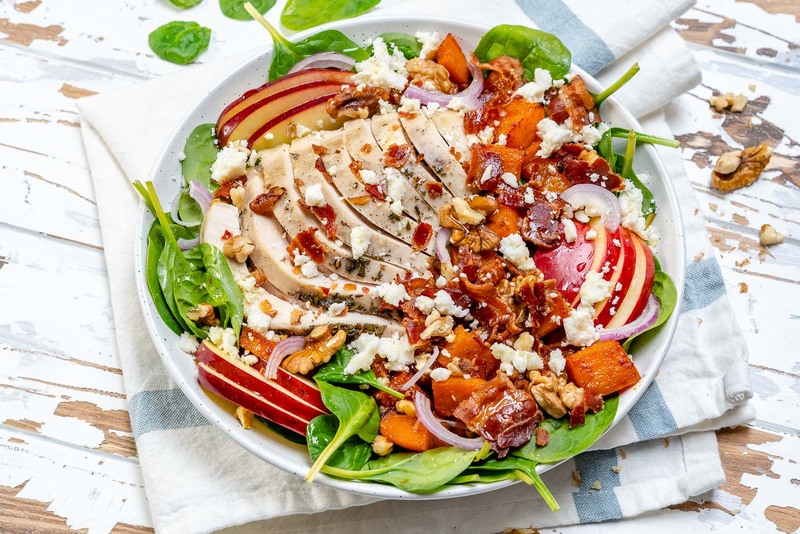 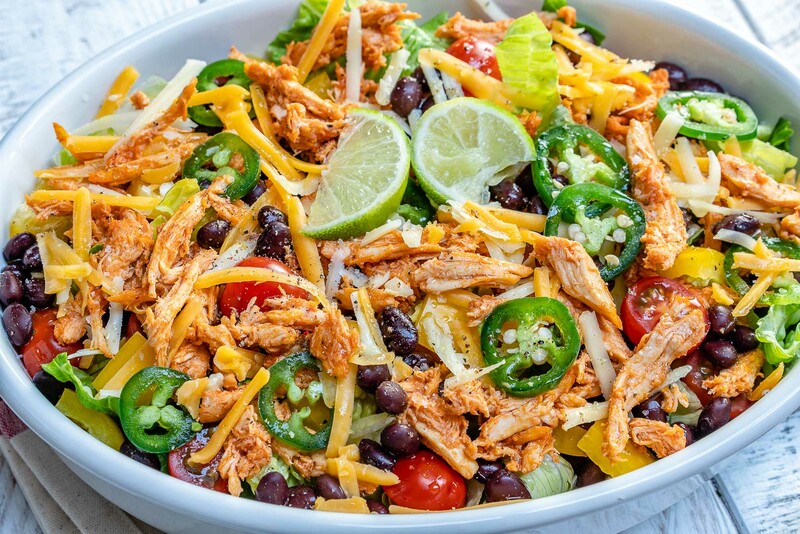 This Leftover Turkey Harvest Salad is Perfect for Eating Clean! 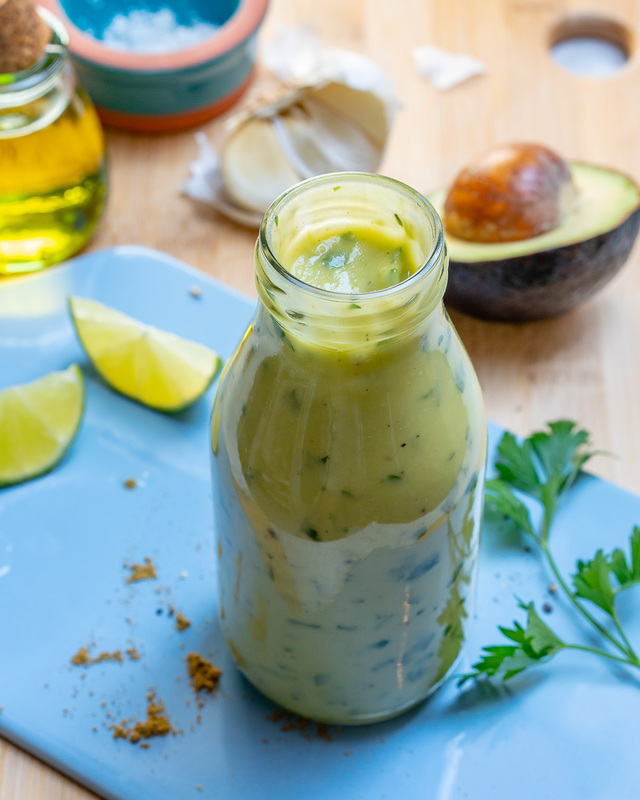 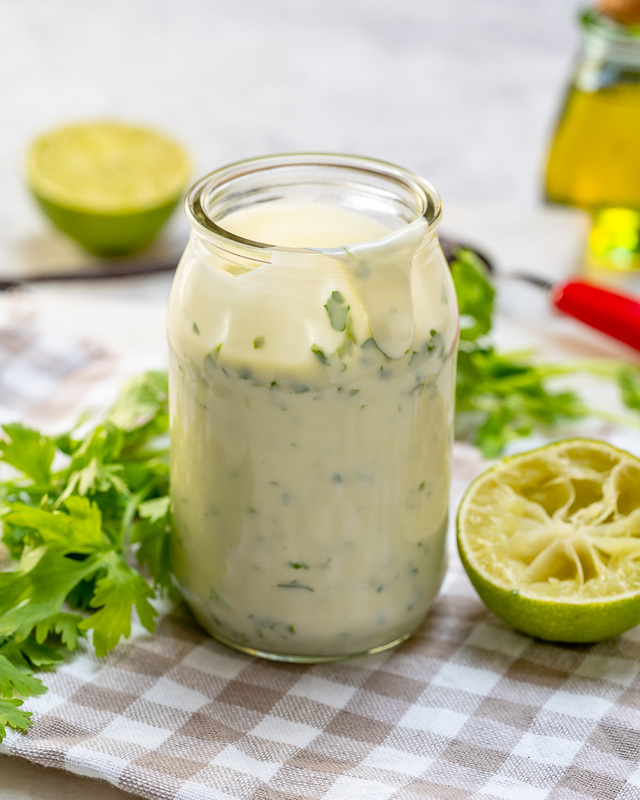 Creamy Cilantro Lime Dressing for Clean Eating!